This past year has been an incredible year of growth for me, as well as for the Patreon community. 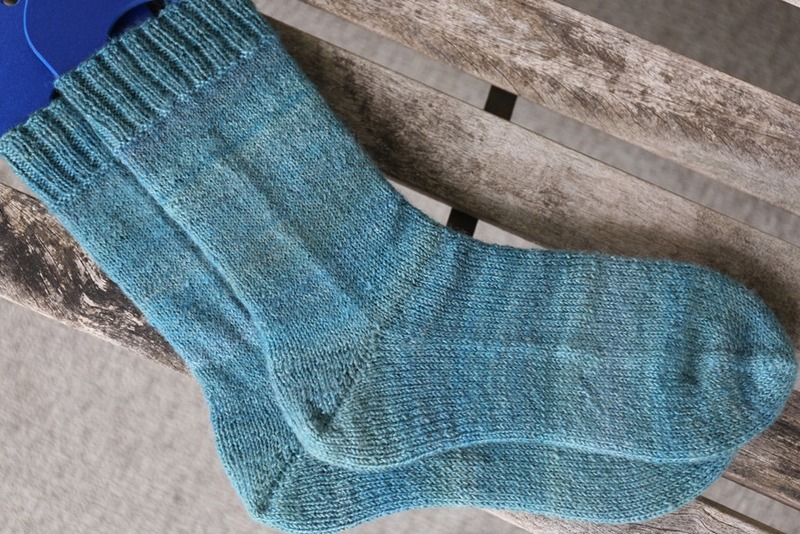 I watched in disbelief as the Ravelry group grew … and grew … and grew. We have so many members of both communities who are active and engaged in the activities that we have planned, as well as coming forward with many new ideas for the future. It is incredibly inspiring and motivating. 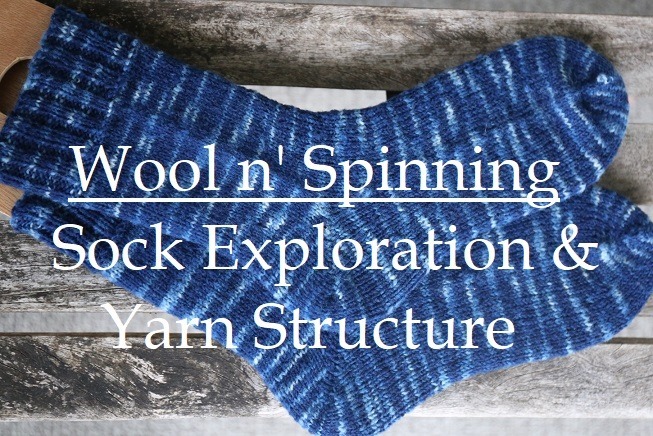 It leaves me with a feeling of “what if?” for the future, knowing we can continue our explorations and ideas as we spin, knit and weave with our handspun, constantly learning more and more. I struggled at the beginning of the year with where I wanted to take Wool n’ Spinning, specifically the podcast. There is an inherent pressure to continue creating new content, and make more and more and more when you host a podcast. This isn’t good or bad, it is just fact. There are projects that I talk about on the podcast that last months and months, sometimes years, but they aren’t particularly interesting if each show is the same project over and over: “This week I worked on more of this spin. I spun more yarn. The same way I’ve been spinning the last million yards of yarn. I’ll tell you more next time … and the next time … and so on.” Let’s face it: It’s not interesting for you OR for me! Slow cloth is just that: Slow. It’s my passion and where I want to spend most of my creative time so how would I be able to align the podcast with this deeper need to work on long-term projects? What about my other passion of teaching spinning and fostering a love of making yarn? This is where I spent most of my year: Reflecting on these two questions and asking myself how I wanted that to direct and guide the future of Wool n’ Spinning, knowing that over time, that might change and evolve as well. In some ways, the theme I’d chosen last year, which was ‘RUMMAGE’ ended up reflecting perfectly on the personal journey I found myself on all year. I spent a lot of time rummaging around in my personal journey, asking myself how I wanted to spend my time and why. The answers slowly became clear as the year continued on – time is an amazing thing, huh?! This brought me to asking the community about their hopes for spinning in the future. Again and again, the community identified several ideas: A large, long-term spin-along (SAL), more opportunities for learning, and community building. From this, I thought about the monthly teaching content. For the past year, the teaching content, released to patrons of the community monthly, has been guided by the overarching theme of that particular 3-month study. From January to March 2018, we looked at our Breed and Colour Study on Finn and I discussed colour management and consistency between our yarns, as well as other topics pertinent to that study. From April to June 2018, we discussed topics related to plant-based fibres and so on for the rest of the year. Sometimes the content was video-based and other times a downloadable PDF. I enjoyed creating the various formats of content as a way to explore various topics. Moving forward into 2019, the Monthly Teaching Content will take the form of a VLOG. I began creating vlogs when I came back to podcasting after taking a small break but before the beginning of the Patreon campaign in 2016. These vlogs were meant to be less than 20 minutes and contain a brief chat about my current projects. Unfortunately, for the purposes of the podcast, the format was too short and brief to be sustainable. Let’s face it: Spinning takes time to talk about! The new vlogs will discuss the SAL that will begin in January 2019 exploring the book, 51 Yarns by Jacey Boggs Faulkner. There was an introduction to this study posted recently and can be found here. I hope you will join us! 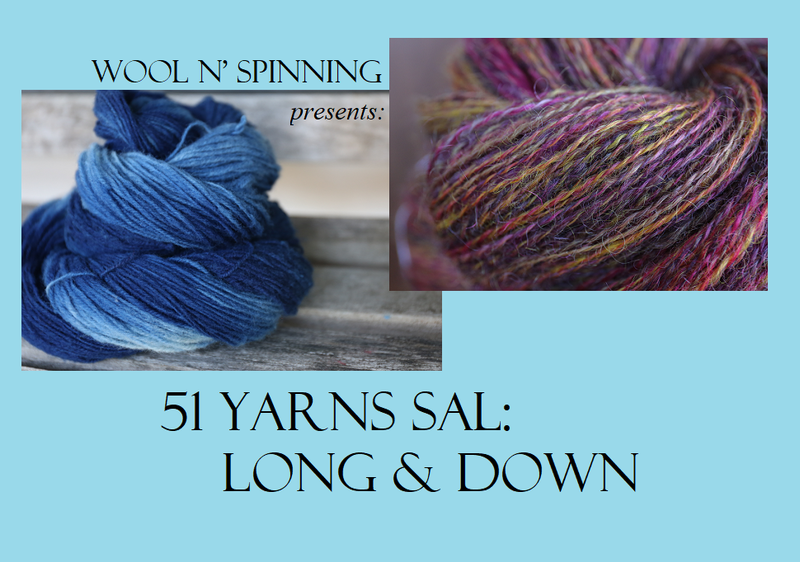 Because the 51 Yarns SAL will encompass a large amount of spinning, reflections and ideas for the future, I have decided to dedicate the Thoughtful Spinner content to this SAL as well. The Thoughtful Spinner (TFS) is a monthly blog post in the form of a PDF. It is meant to be reflective, informative and motivate you to try new spins yourself! Ranging from 4-8 pages, TFS is full of photos, writing and reflections that you can utilize in your own spinning. 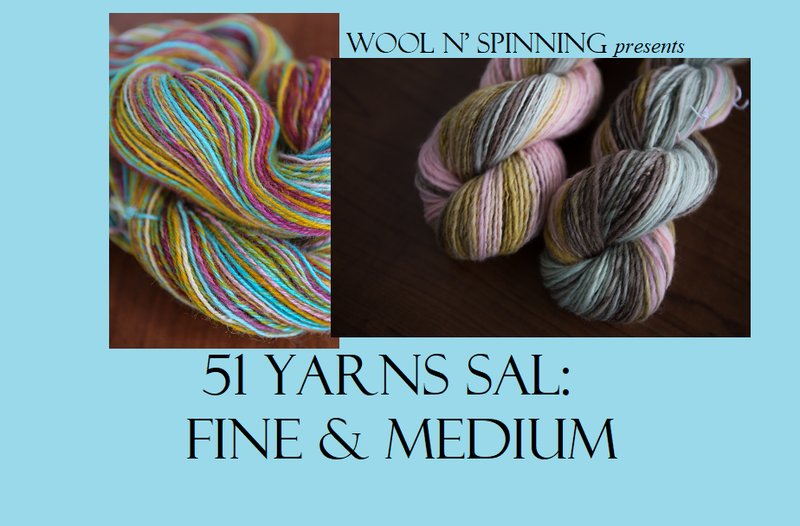 For the next TWO years, the monthly teaching content and TFS will be dedicated to exploring everything 51 Yarns. I will be exploring my own spinning techniques, reflecting on areas that I would like to improve upon, trying techniques I haven’t explored before, and generally challenging myself to become a better spinner. For a place to interact with one another, share our projects and spins related to our SAL, and troubleshoot spins we are struggling with, I have started a thread in our Ravelry group. I hope you enjoy reading, spinning and learning alongside us. If you are a member of the Slack community, please share your progress in the #general channel to keep us posted on what’s working for you, challenges and struggles, and constantly support others in their learning. If you are subscribed to the TFS content, you are automatically a member of the Slack community (you will/or did receive a personal email invitation). From there, I wondered about the How I Spin content and our bi-annual Breed and Colour Studies. 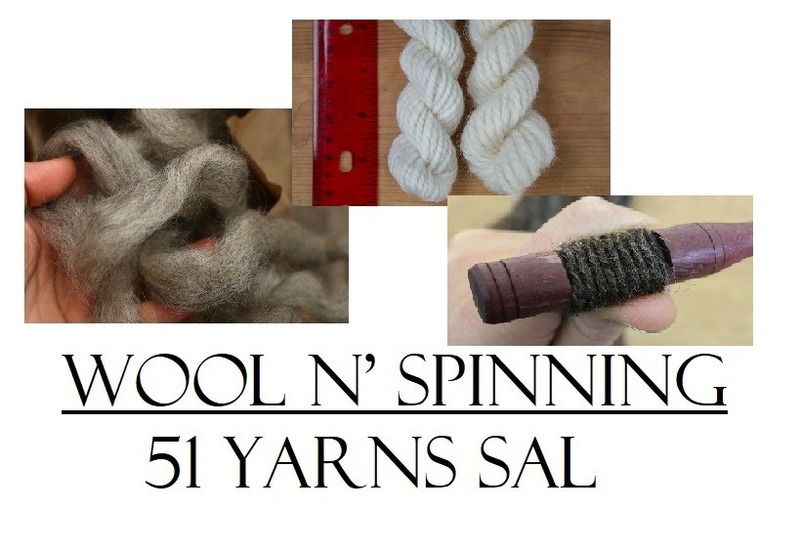 If our monthly teaching content and the Thoughtful Spinner is dedicated to our 51 Yarns SAL, how do I share this content that is so important for our learning? How I Spin has traditionally been created with a downloadable PDF and a YouTube link to a video of the technique. I don’t usually talk during the video. 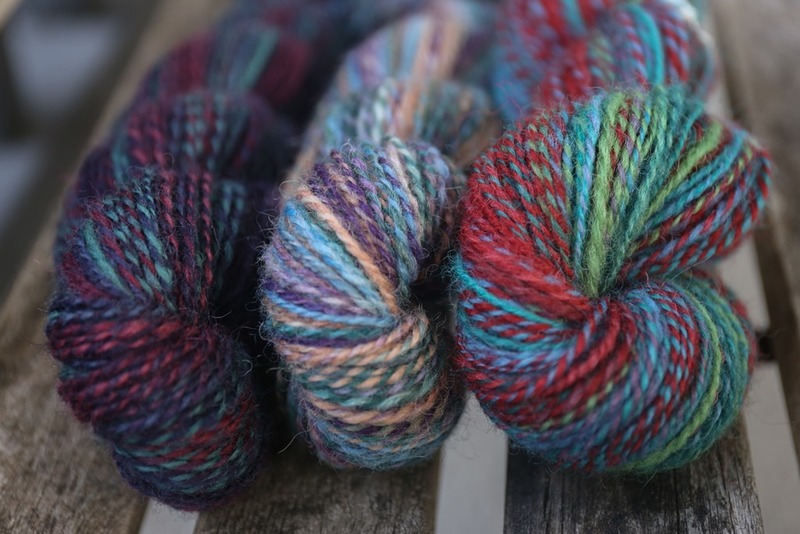 Beginning in 2019, in January, the How I Spin content will feature all of the Breed and Colour Study yarns that I create, as well as vlogs of each yarn. For those who’d like to only receive the monthly vlog of the How I Spin, I have created an addition to the Co-Executive Producer tier. This tier will reward you with your name in the show credits each episode AND the How I Spin monthly vlog. It will be a short vlog discussing the spin very briefly. 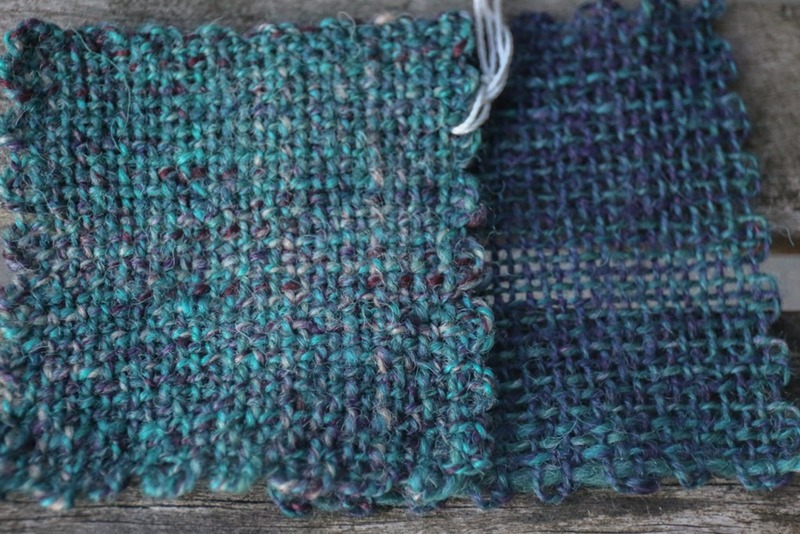 For the detailed description of the yarn, finishing techniques, swatching (weaving and knitting), as well as the intricacies of the spinning techniques, the How I Spin Enhanced content with the downloadable PDF will continue to provide all of this information. 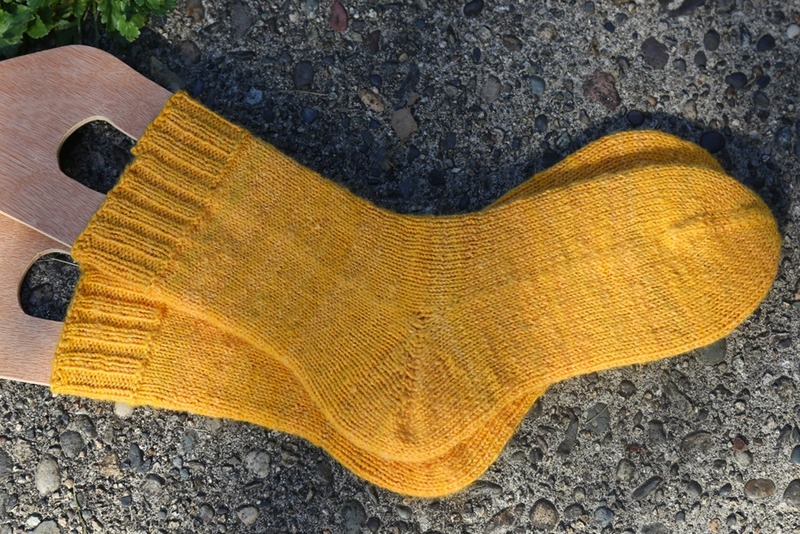 This content will also feature our yarns that we explore during our Sock Exploration studies in April to June, and again in October to December. 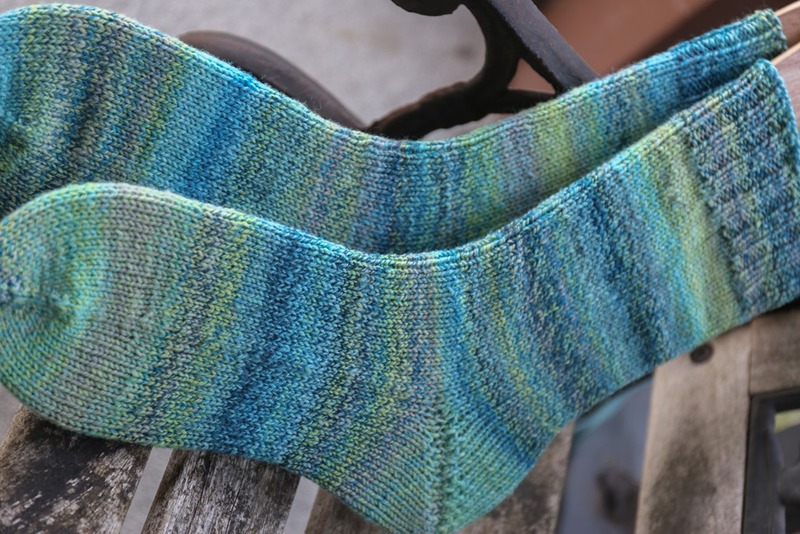 We will be exploring many different yarns in an effort to understand how the structure of yarn plays a role in sock fabric and wear. 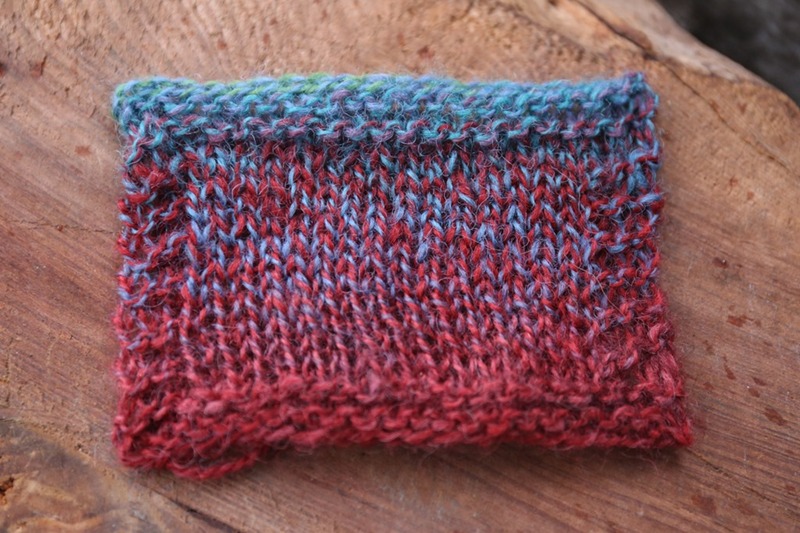 I’m incredibly excited about this yarn and will continue this study into 2020. 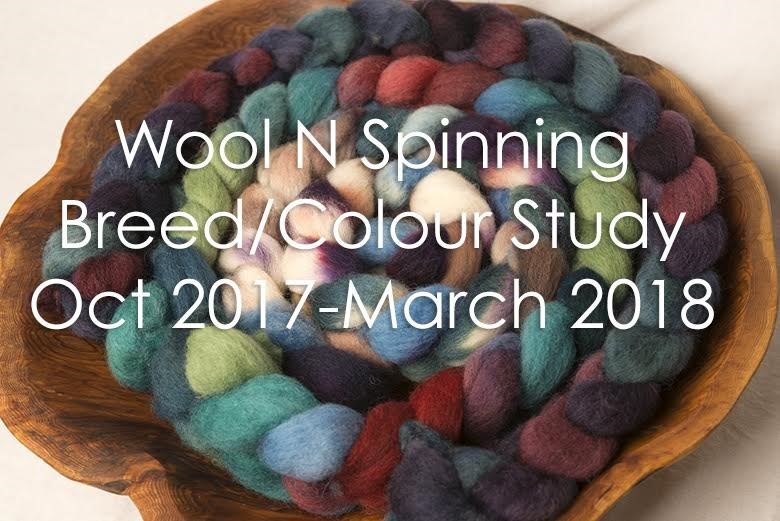 Lastly, the audio podcast, Wool n’ Spinning Radio, that accompanies the show will continue to feature members of the community, as well as a monthly chat with Katrina of Crafty Jaks, our dyer of our Breed & Colour Studies. She’s one of my absolute best friends and I love this time I get to spend with her each month to chat about everything related to our craft we love so much! If you would like to have a say about what we talk about in future episodes, please subscribe to The Inquisitor tier and let me know what you want to hear us talk about! Thank you for an amazing year. I want to acknowledge every single person in this amazing community of ours – you guys make this work that I do so enjoyable and fun. You offer me challenges and make me better for it. Have an amazing holiday season, whatever you celebrate and a happiest of New Years. We happen to celebrate Christmas, so I wish you a very Merry Christmas and many blessings. Hello Rachel, I have been following your spinning videos for at least 3 years and loved what you do. I also started watching other videos of people spinning yarn and by far yours is the best and more informative an because of you I have decided to “dive down that Rabbit Hole” and I bought a spinning wheel in December and just watched your spinning videos over an over and over and I am slowly getting the hang of it. Thank you, your videos are very informative and inspirational. Thank you Donna – that’s incredibly kind!